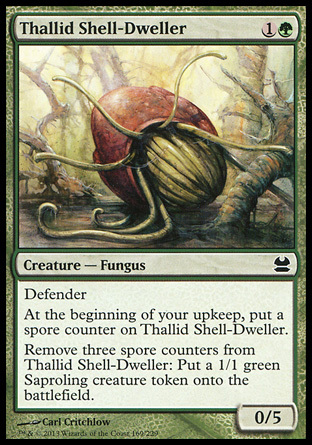 Tooth and Nail combo, but the deck needs more punch. I have decided to add three new cards to the mix. Genesis Wave - a big flashy card which can change the landscape in a heartbeat. 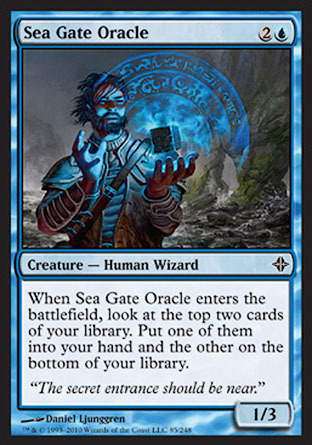 Sea Gate Oracle - Included as a means of digging deeper into my library. 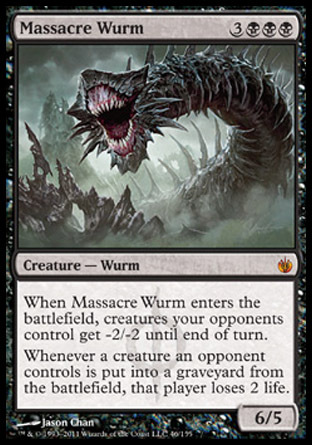 This card is not the strongest and may be lucky to survive. 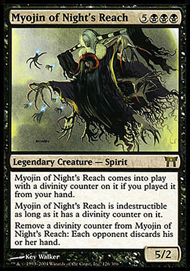 Myojin of Night's Reach - Powerful card, but does not play well with the 187 theme as it needs to be cast. 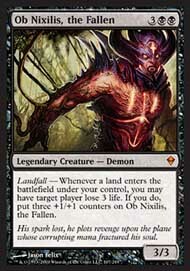 Ob Nixilis, the Fallen is better in every way. 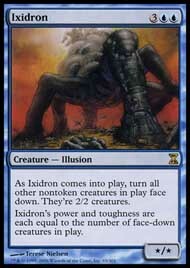 So Modern has been launched as the new format, and already disliked due to it being combo central. For a mage who delights in turning creatures sideways this is not good news. Luckily I know people who also like turning critters sideways and so we have reached an agreement to do just that. Yup! Thats right. 25 new modern decks. Ok some are not so new but the total of 25 stiill stands. 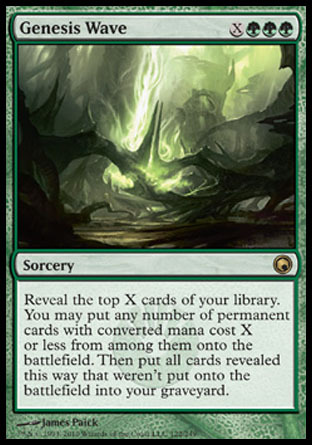 Check out the MTGO current page for all of the Modern decks on offer. See how Vorosh pulls out a very narrow win v's an evil exalted bant deck.